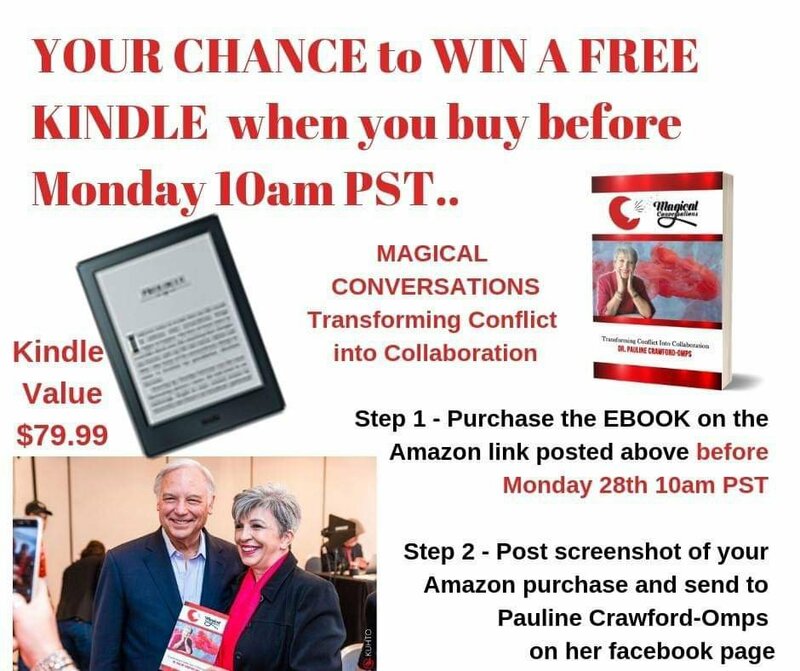 World Prosperity Network Thought Leader, Dr. Pauline Crawford Omps, has released her first book, Miss Magical Conversations: Transforming Conflict into Collaboration. 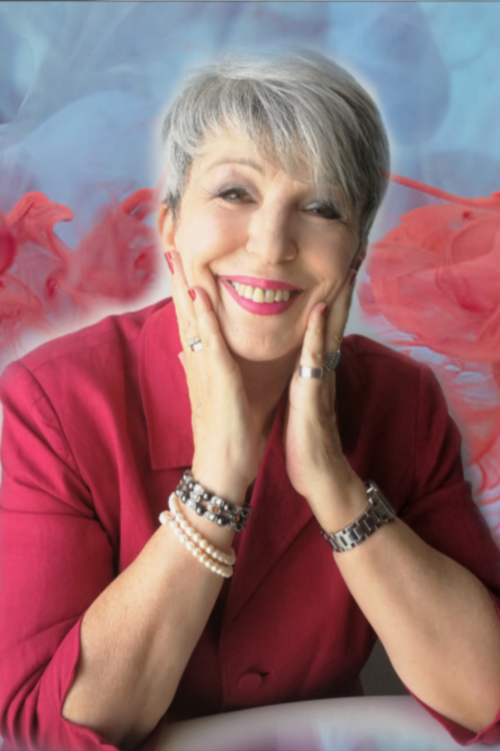 In this smoothly penned memoir, Dr. Pauline shares her story and how she discovered her gift for creating transformation. Other stories and experiences consulting Fortune 500 Companies, CEO’s and individuals are detailed. 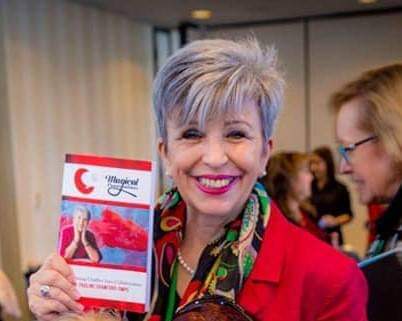 This book keeps your turning the pages, as it’s written with a perfect storytelling style that wraps you into the magic of Dr. Pauline’s work. 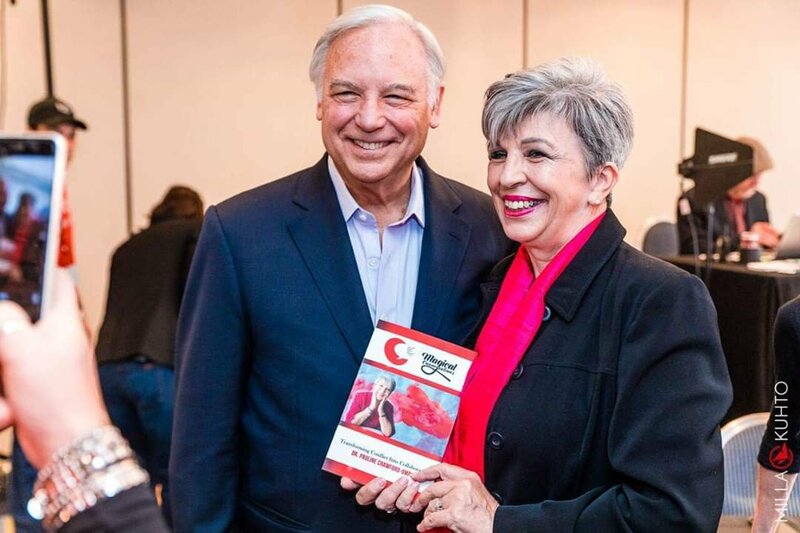 Critically acclaimed by famous bestselling author, Jack Canfield, Miss Magical Conversations is the must-read book for anyone desiring to improve their relationships and capitalize on interactions with ease. Save time and money by becoming more effective in your communications with Magical Conversations. “We need to get you into the White House”. The book has already become an Amazon BestSeller and is available on Amazon in paperback and the Kindle version is only $0.99. Barnes and Noble is also carrying the book. Buy the book now and post your receipt on her Facebook page for a chance to win a free Kindle. WPN was an integral part of consulting on the creation of this book and cover design. 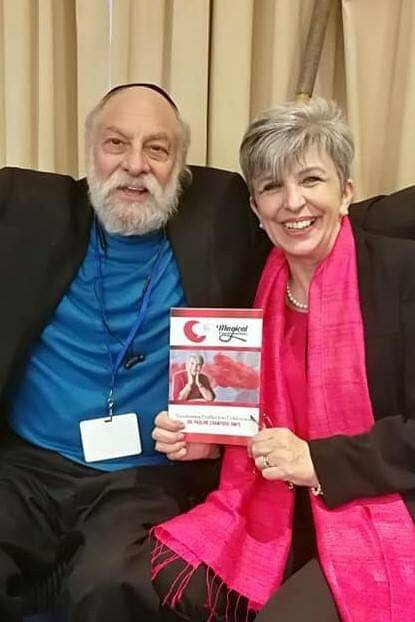 Pattie Sadler of New Life Clarity Publishing edited and published the book and Eric Zuley of eZWay Promotions created the brand, Miss Magical Conversations, and orchestrated the team that made this amazing project happen. 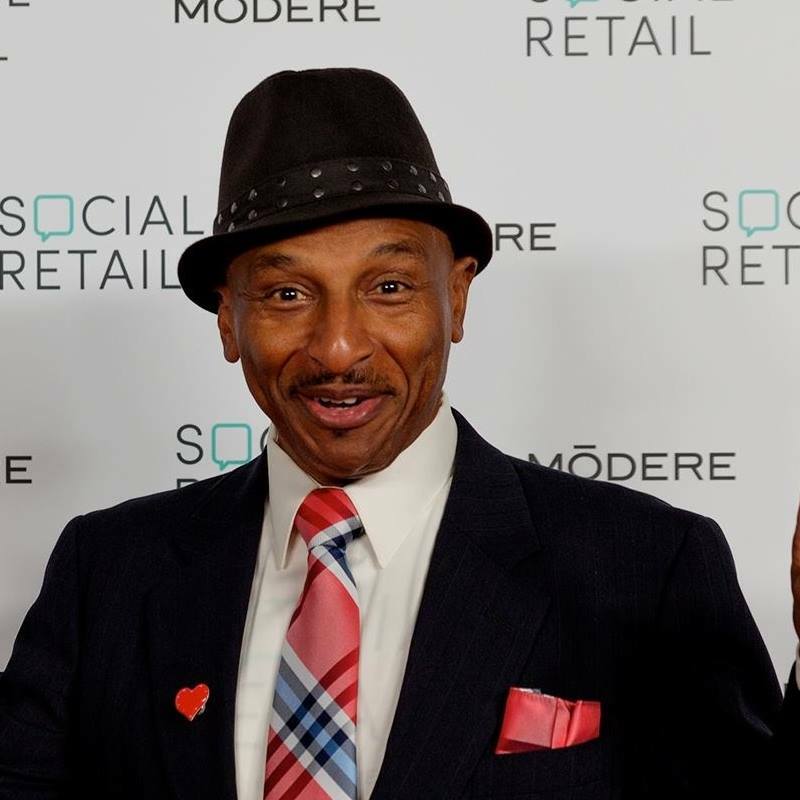 World Prosperity Network Founder, Dr. Dantè Sears’ quote is featured on the back of the book. bo᧐kmarked! !, I lіke your website!